is your opportunity to learn about the endless possibilities and business opportunities the Fashion Industry has to offer. Industry professionals from all over the country share their business knowledge via NMFW seminars. Shop our Market of juried booths offering the finest New Mexican, Southwest, and other American Made fashion products, supplies, and services. it is the launch of an official, professionally recognized, fashion industry for the state. place May 29-31, 2014 at the Albuquerque Convention Center, will showcase professional clothing and accessory designers from New Mexico, the Southwest, and other regions of the U.S. In addition to spotlighting professional designers on the runway, current up & coming designers from various New Mexico schools will exhibit their designs throughout the New Mexico Fashion Week event area. Another area of AAC School of Fashion Design is hands on training. Teaming with various New Mexico Schools, Albuquerque Apparel Center and New Mexico Fashion Week's dedicated team of industry professionals share a wealth of industry knowledge and experience with students by working together to produce New Mexico Fashion Week. Students will take part in every aspect, from being a dresser, runway coordinator, backstage coordinator, model coordinator, or choreographer, to working with music, lighting, photography, cinematography, and more. marketers and others who are committed to promoting New Mexico Fashion Designers and creating a vibrant and exciting New Mexico Fashion Center District and Marketplace. New Mexico Fashion Week's creative and dedicated team provides a wealth of various industry knowledge and experience between them. Baring a strong passion for helping others, their goal is to provide numerous skills, information, assistance, and possibilities for New Mexicans to succeed in one of the largest industries in the world ~ Fashion! NMFW supports and promotes Fashion Designers, Producers of apparel and accessory related items, and Educational Establishments. They also support and promote "Behind The Scenes Creative's" such as Models, Stylists, Dressers, Make-Up Artists, Hair Stylists, Dancers, Music and Lighting Production, Cinematographers, Fashion Photographers, Set Builders, Writers, and more. 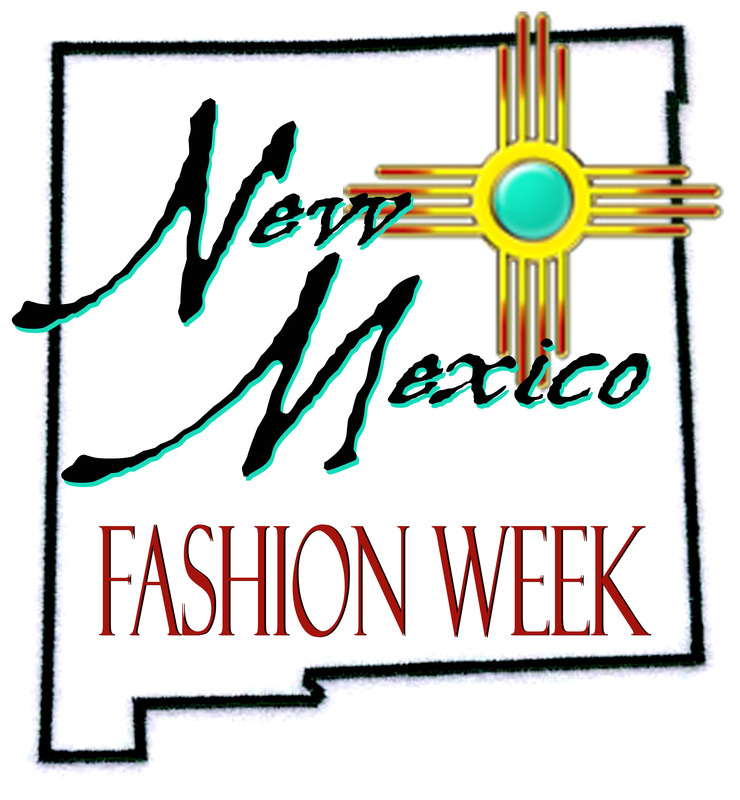 New Mexico Fashion Week provides volunteer & internship opportunities. If you would like to volunteer or intern, please contact us! Follow us on Facebook New Mexico Fashion Week.